If you have not yet been to Turkey than you should. Its the perfect country with incredible architecture, scenery and of course food. 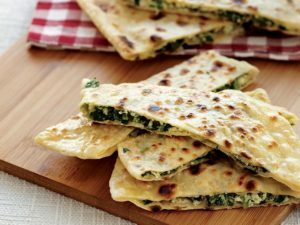 Join us in this class with some of my favorite Turkish dishes and feel like you are on vacation. We will make, Guzleme-street pastry, no street is complete without, Iskander kebab and stuffed apricot for dessert.